Brian received his master’s degree in counseling from Northern Arizona University in Phoenix, AZ and has worked since 1998 in the mental health field in both Phoenix and then Vancouver, WA prior to joining Portland DBT Institute in Oregon. He is a licensed professional counselor in Oregon and has experience working with individuals with mood and anxiety disorders, personality disorders, substance use disorders, and trauma, as well as a wide array of general mental health issues. 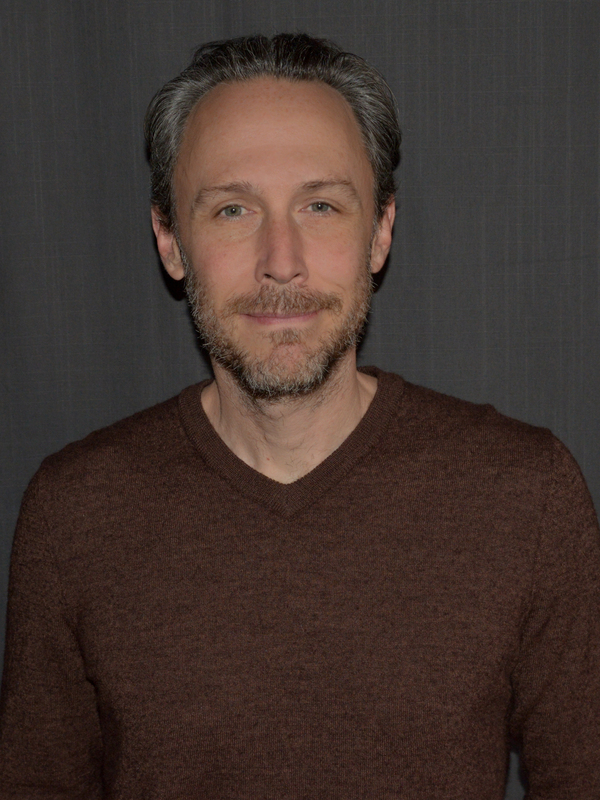 At Portland DBT Institute, he is a member of the DBT-S team and provides both individual and group therapy.